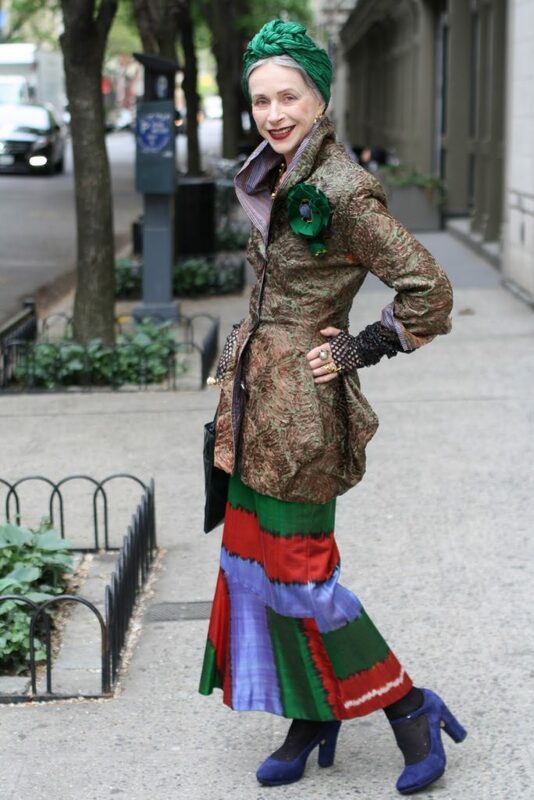 I first met Jacquie Tajah Murdock, walking uptown looking super glamorous in a blue Chanel jacket. 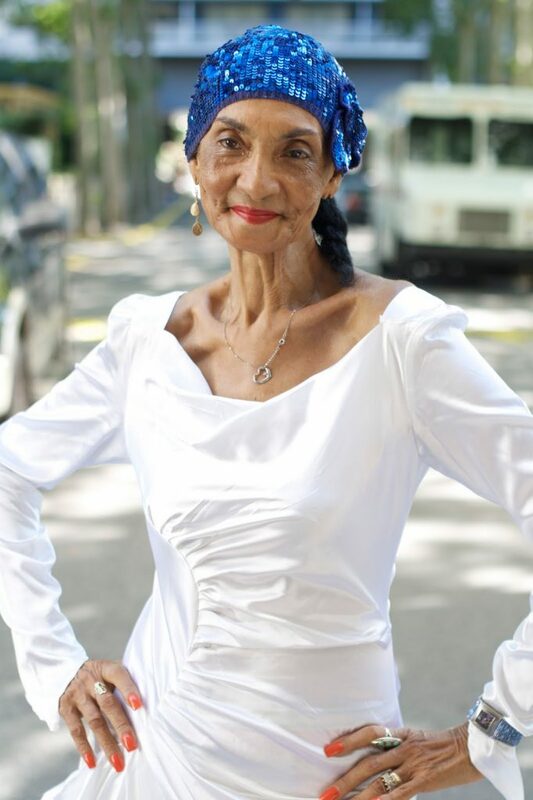 She was just about to turn 80 years old and looked absolutely amazing. I went to visit her yesterday, a few weeks before she turns 81 years old. 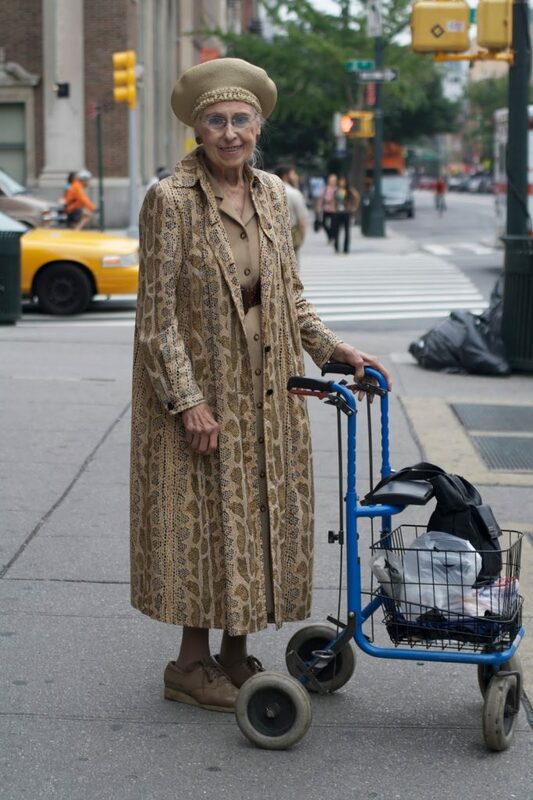 She wanted to show me her new dress and catch up.My good friend Mimi Weddell always said, “You must dance your way through life.” Jacquie is a perfect example of someone who dances their way through life.She told me that she still has so much to look forward to, so much learning, travel and adventure ahead. 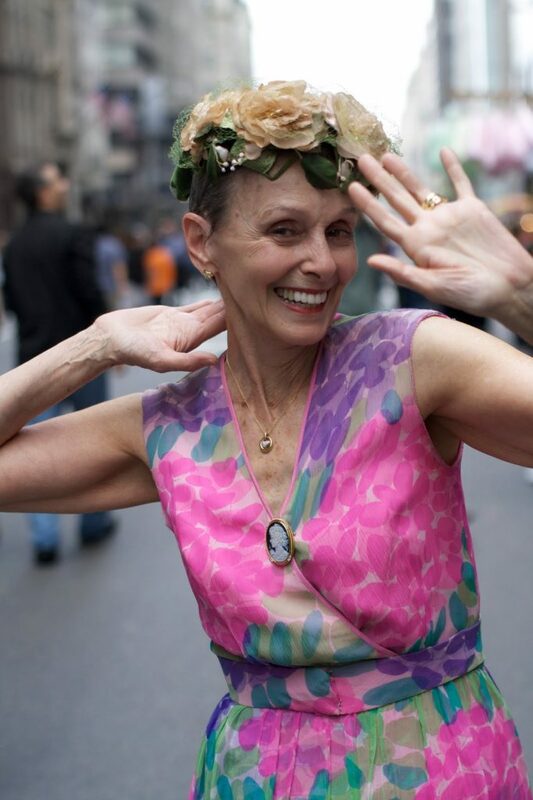 I met Carola at the Easter Parade in Manhattan and yesterday she invited me over to meet some of her lovely friends. 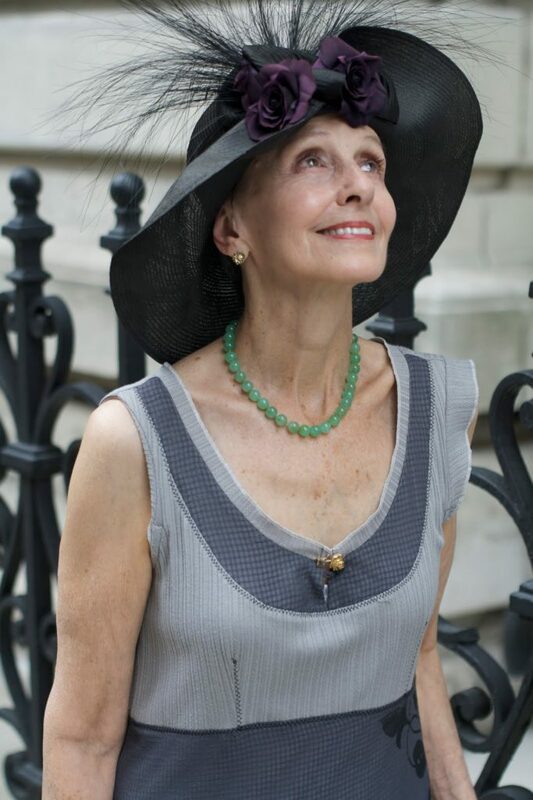 We had a great time discussing age and style and I got some wonderful shots of Carol and friends in their beautiful hats. I’ll post the rest of the photos this week, but for now check out Carola’s fun Summer looks above. 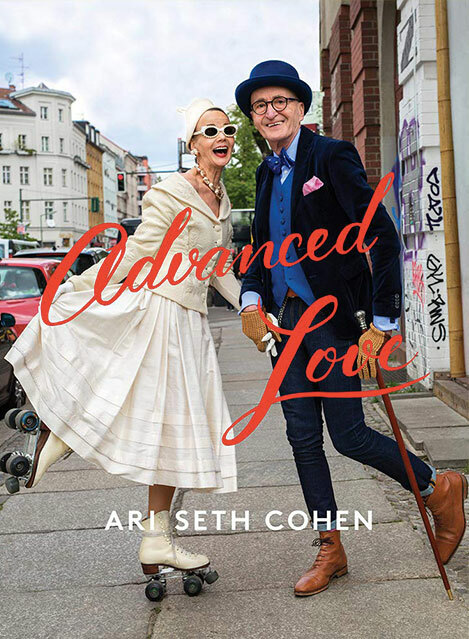 Advanced Style is about the freedom to express personal style at any age. 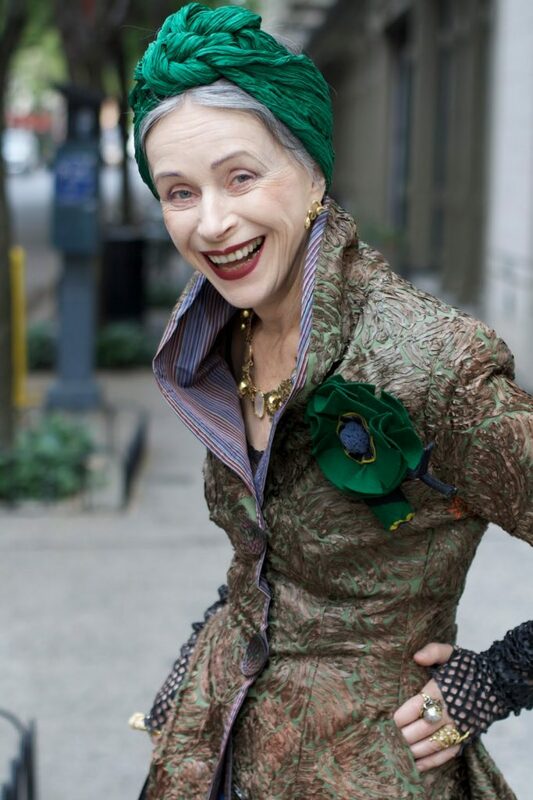 At 71 writer and artist Beatrix Ost has the confidence and grace to make any outfit look good. 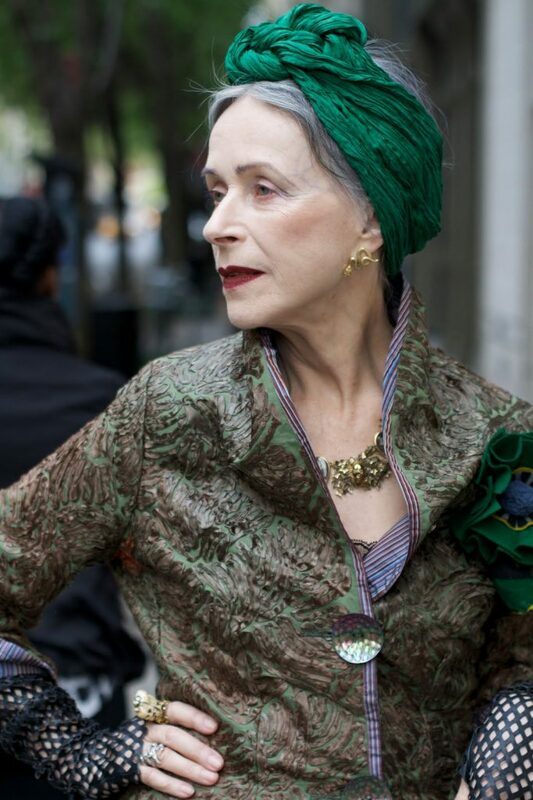 She is proof that style truly does advance with age. The weather in New York is dismal and grey, so I thought I give you another dose of Ilona’s inspiring words. Here she is on her balcony in Provincetown, Mass .